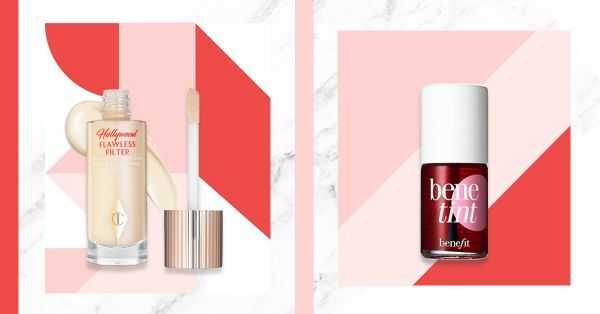 At POPxo we’re always trying new beauty products so you don’t have to! There’s so much makeup available in the market, finding something that actually works can be quite frustrating. That’s where we come in! I spoke to some of my fellow makeup lovers at team POPxo and asked them what’s the one makeup product they’ve purchased this year that they loved and hated. Since we all take our makeup very seriously, it’s only natural for us to have strong feelings and opinions about stuff. Here’s a list of makeup products we loved and some we absolutely did not like! I would definitely buy this over and over again. I have already finished two bottles and am all ready to buy a new one. There are days when I don't feel like putting a lipstick so I dab a few drops of the product on my lips which gives it a subtle rosy hue. Not just that, it doubles as a cheek tint and colour corrector for dark circles too. 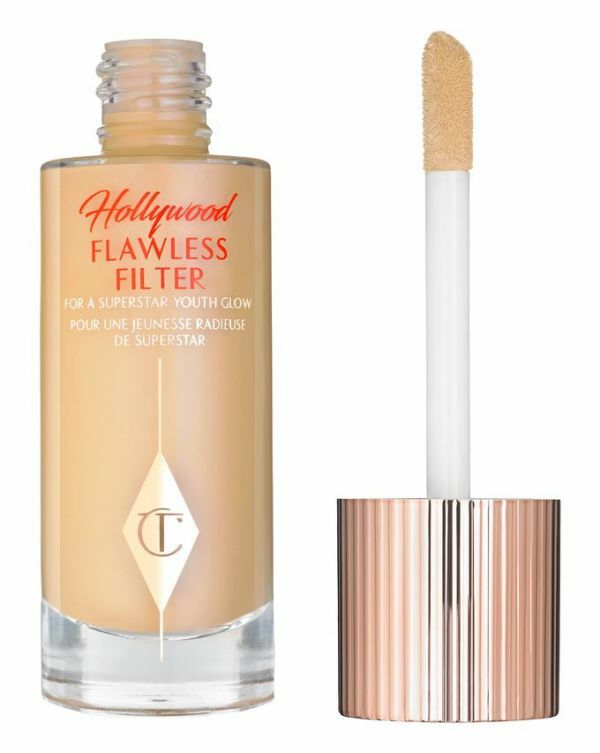 I’m a huge fan of Charlotte Tilbury products and a highlighter is my absolute favourite product to splurge on. When this launched, I knew I was going to order it. This glow in a bottle can be used in so many ways! You can use it as a primer, highlighter or a complexion booster. It blurs your skin and minimises the appearance of pores. It has no shimmer whatsoever but it leaves your skin with an envious glow. The M.A.C Matte Lipstick in the shade All Fired Up is one of my go-to lip colours. It’s a perfect mix of red, pink and everything in between. It works on ethnic outfits just as well as it does on everyday wear. It brightens up my complexion and I always get a ton of compliments whenever I’m wearing it. It lasts for 6-8 hours without fading which is why I’d definitely buy it again. 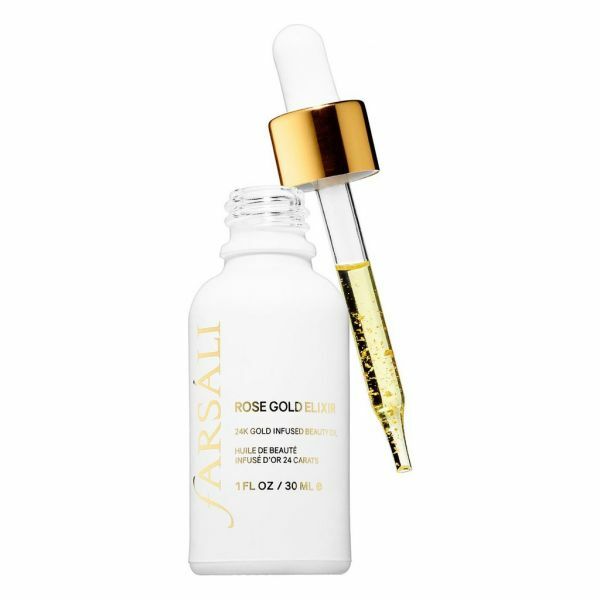 I cannot even BEGIN to talk about this face oil. This was my first tryst with any sort of oil in my skincare routine and I am SO GLAD I picked this one. I use it overnight and wake up with supple, bouncy skin every single day. When I need to do a glowy makeup look I just drop a few drops of this on my makeup brush and blend in my base with it, works like a charm. This oil can also be used as a lip balm and that is what I use it as during the day. I am on my second bottle already and will probably get a third one soon too! I find applying foundations time consuming, and that’s why BB creams have been my go-to option for the longest time. After having tried a variety of products, I finally settled on The Body Shop All-In-One BB Cream. There are two things that I absolutely love about it. First is that it’s colour adapting so you don’t end up looking a different shade! 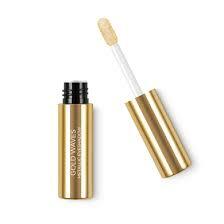 Second,it leaves this gorgeous dewy tint on your skin. 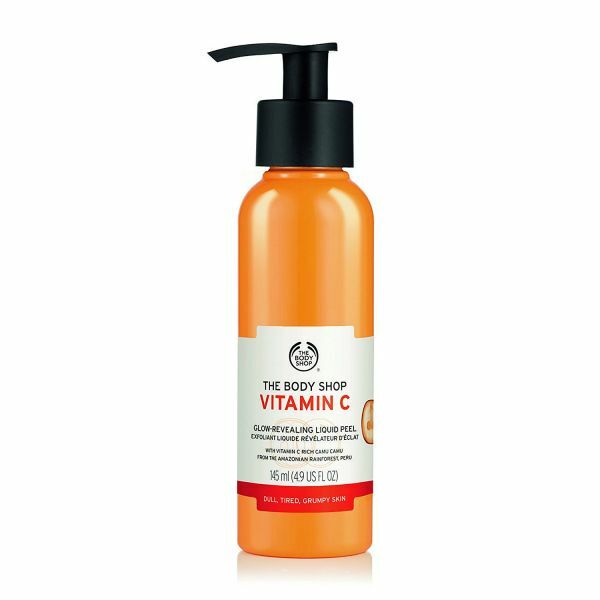 The Body Shop claims that it’s your skin, only better… And that holds a 100% true for this product. I absolutely can’t think of leaving the house without the perfect day perfume. While J'adore and Chanel no. 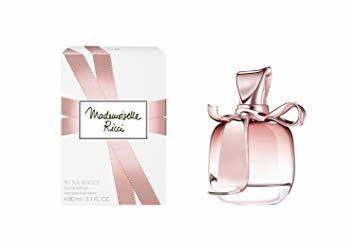 5 are classics, I’m always on the lookout for musky floral scents. This one has wild rose, pink pepper along with white wood, cedar and musk. It’s been two months and I haven’t stopped getting compliments! This is my go-to lip colour and I just can’t leave home without this. It glides effortlessly like a gloss and gives a touch of velvety matte finish. The lipstick also long-lasting and blends in so well on the lips. I am absolutely in love with this product. Loose shimmer pigment is a big no-no for me. 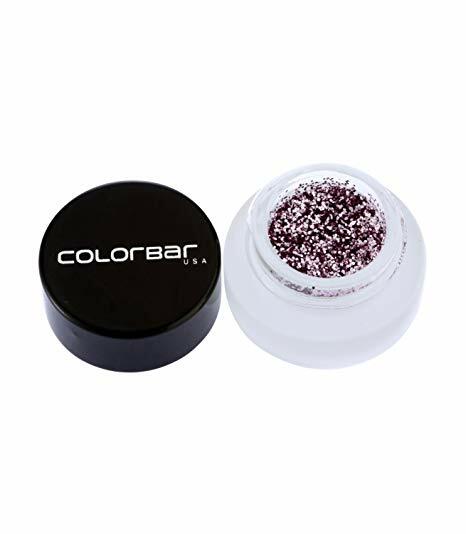 I am a fan of beautiful eye makeup but find this product too tedious to work with. Even if I use an eyeshadow glue, I either get a lot of fallout making my face all glittery or get a huge clump on my eyelid that cracks up and eventually falls out. Inherent panda eyes mean that I can’t live without concealers. I’ve tried to love this concealer mainly because every makeup enthusiast swears by it! While I have no complaints about the formula, I’m disappointed in the shade range. I’ve never been able to successfully find my shade match in India and it’s just not worth the struggle. I’d rather spend more and get the right shade in a better brand! This is one product that I’ve never been able to work with. I fell in love with it’s intense gold pigment and it seemed like a one and done eyeshadow product. I couldn’t have been more wrong. It’s very liquidy and I’ve spilled it practically everywhere every single time I’ve attempted to use it. It doesn’t apply well on the eyelid either. It’s not a formula that you can layer on. It starts to flake off if you try to build it up. I waited really long to get my hands on this one. I bought 3 shades and couldn’t wait to try them. If there is a purchase I regret, it has to be this one. The formula is very sticky and though it dries off quickly it also starts getting into the cracks of your lips almost immediately. Apart from lips feeling chapped, flaky and dehydrated, they were also actually flaking off. This product is never going to make it back to my vanity ever again. After a friend insisted I invest in The Body Shop Vitamin C range, I got myself the liquid peel that promised to wipe clean my face of any impurities and dead skin cells. However, the product did not do anything at all! It was worse than a basic moisturiser that at least hydrates your face. It’s still lying in my skincare shelf and I’m still wondering what to do with it! When it comes to eyeliner, I can’t use anything but gel eyeliners. While Bobbi Brown is my cult favourite, I’m always up for trying something new. Unfortunately, Kiko Milano’s gel eyeliner doesn’t cut it for me. It smudges easily and is very uneven on application. 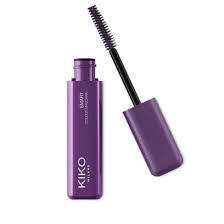 It promises a perfect combination of thickness, density and length of the bristles. But to my surprise, this product was a sheer disappointment. It is just not worth it. It flakes out easily and also did not really enhance my eyelashes. I will never buy this product again.